He continued to study painting and perfect his own techniques, which included broad-brush strokes, vivid colors and generous, lifelike figures. Michelangelo once said of Fra Angelico: "One has to believe that this good monk has visited paradise and been allowed to choose his models there." 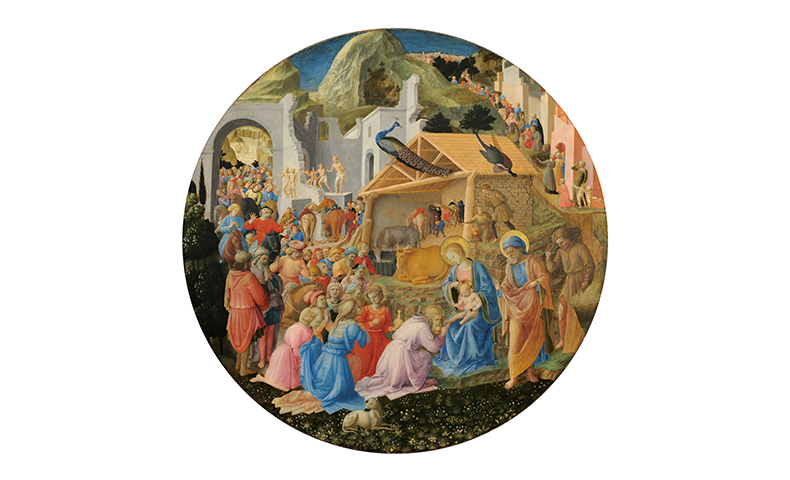 Whatever his subject matter, Fra Angelico sought to generate feelings of religious devotion in response to his paintings. Among his most famous works are the Annunciation and Descent from the Cross as well as frescoes in the monastery of San Marco in Florence.